Are you headed out on a cruise from Helsinki to Tallinn? Tallinn is the capital and biggest city of Estonia. It brings a rich history and a wide range of things to see and do during your visit. Below, check out a few facts about this great city before you arrive. From its amazing architecture to unique dining and shopping, you’ll have all sorts of fun adventures waiting for you. Many first-time visitors on a cruise from Helsinki to Tallinn first notice the striking architecture decorating the city. The city showcases a history spanning across thousands of years. As a result, you can see a variety of historical architecture across the city. Among the most striking examples of this architecture are the strongholds and hill-forts all around the city. These strongholds began as military outposts. 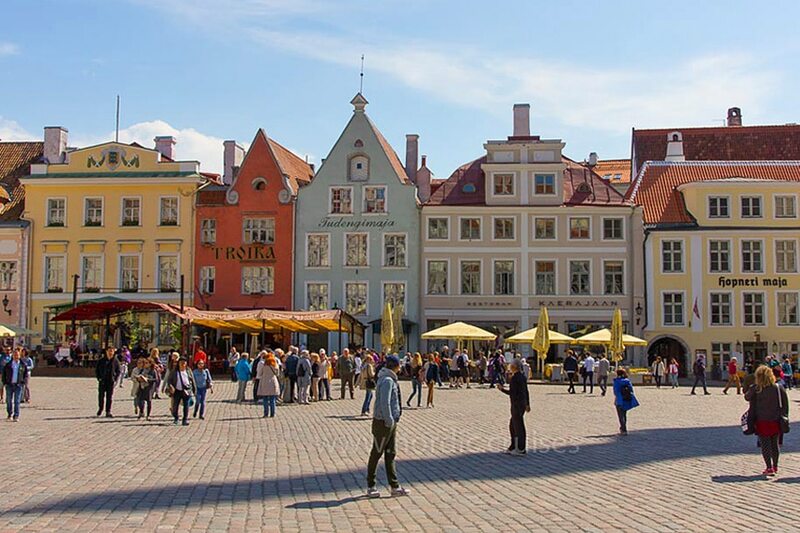 As more people came to the area, they transformed into more commercial areas like the city of Tallinn itself. For instance, the nearby Varbola Stronghold dates back to the 10th century. If you’re a history buff, it’s definitely worth the time to visit. Another feature of the architecture occurred as the Christian crusaders made their away across Estonia. This new influence led to the construction of a lot of Gothic Architecture. Examples include the Town Hall, Saint Nicholas’ Church, the Dome Church, and the Great Guild Hall. These landmarks date from the 13th-15th centuries. With such a long history behind it, Tallinn celebrates all sorts of wonderful traditions. Here are just a few examples of what you can expect. Baltic Folk Festival: This July festival brings dancing, singing, and merriment. At night, citizens search for the legendary fern flower which is said to bring luck and good fortune to those who find it. 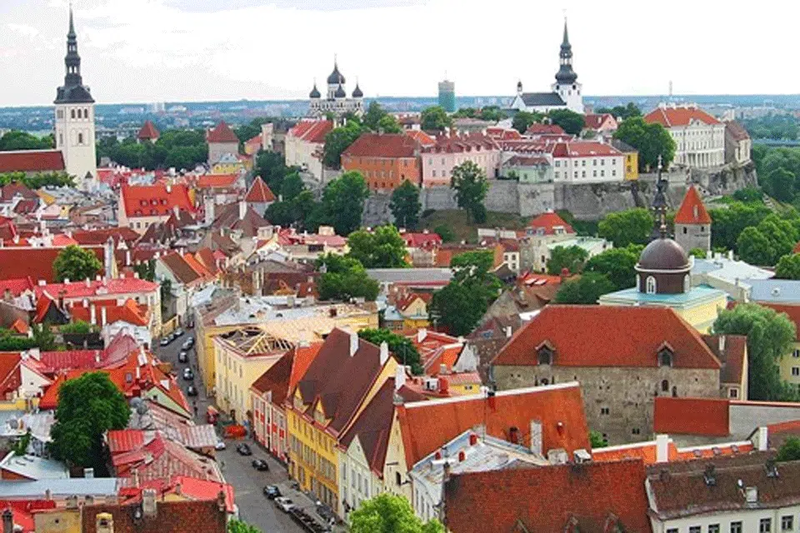 Day of Tallinn: This May 15 holiday dates all the way back to the year 1248 – when Tallinn was first recognized as a city. A celebration is held right in the historic city center with grand-scale fun. 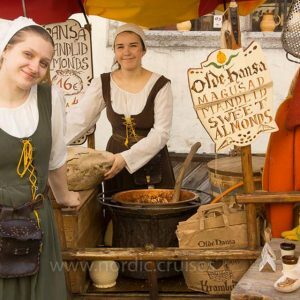 Days of the Old City: Right on the heels of the Day of Tallinn, this festival spans a week at the end of May and beginning of June. 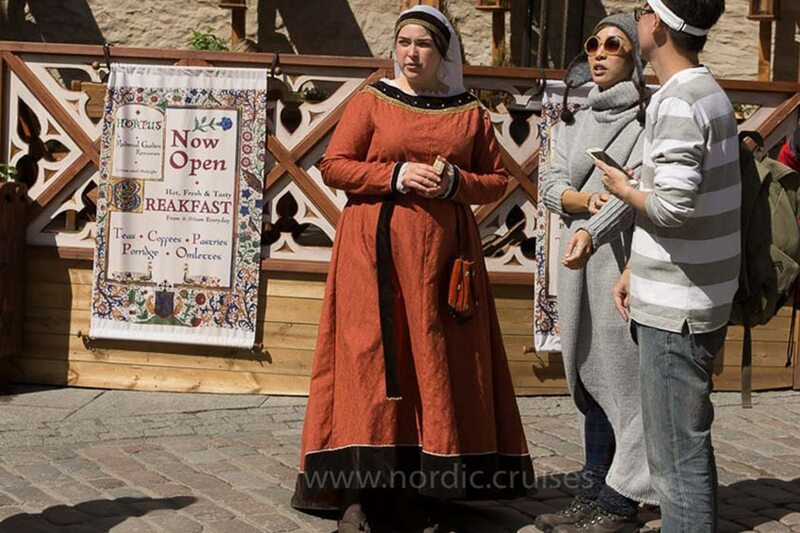 Tallinn’s streets become alive and vibrant during this week-long festival. You can expect games, live music, theatre, and all sorts of other fun. As you can see, there’s always something fun to do during your visit! 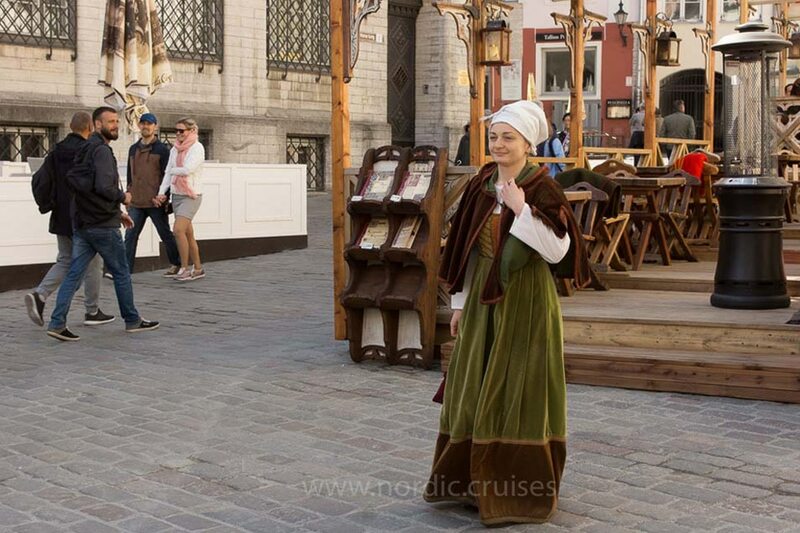 Amazing history and plenty of fun await you on your cruise from Helsinki to Tallinn. Take your time and let yourself become immersed in this unique and historic culture. You’ll never run out of wonderful things to experience and enjoy during your visit!